Each home is professionally photographed and includes a detailed floor plan to help potential buyers visualize the space. Deborah, Naomi and the entire CHR team offer an experienced, market savvy and technology forward approach to home buying/selling that keeps their clients fully-informed and at ease throughout every step of the way. Read up on a few quick tips, and learn how to properly prepare your home for the market. 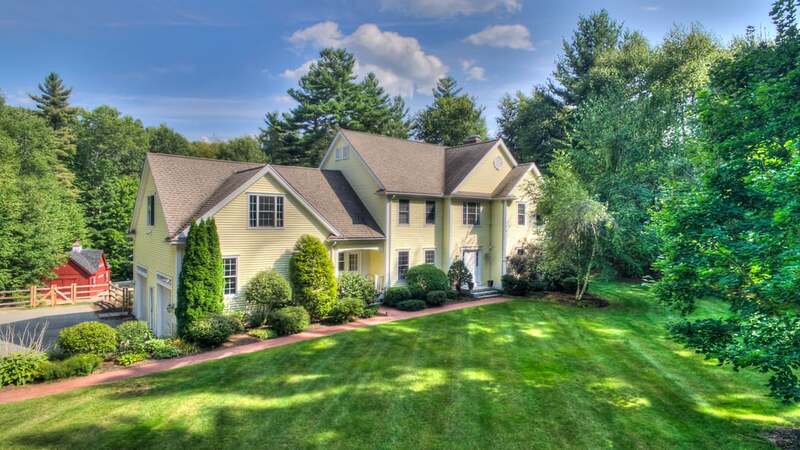 Specializing in the sale of homes located in the metrowest and central Massachusetts region: Mendon MA, Upton MA, Hopedale MA, Milford, MA, Hopkinton MA, Ashland MA, Holliston MA, Sherborn MA, Millis MA, Wellesley MA, Newton MA, Framingham MA, Southborough MA, Westborough MA, Shrewsbury MA, Boylston MA, West Boylston MA, Holden MA, Blackstone MA, Millville MA, Douglas MA, Northbridge MA, Uxbridge MA and more.